Moroccan oil is something that a lot of YouTubers and bloggers have been raving about for years and it has took all the time to try it! Well, I tried it after getting it in my beauty advent calendar back in December and have been giving it a go ever since! 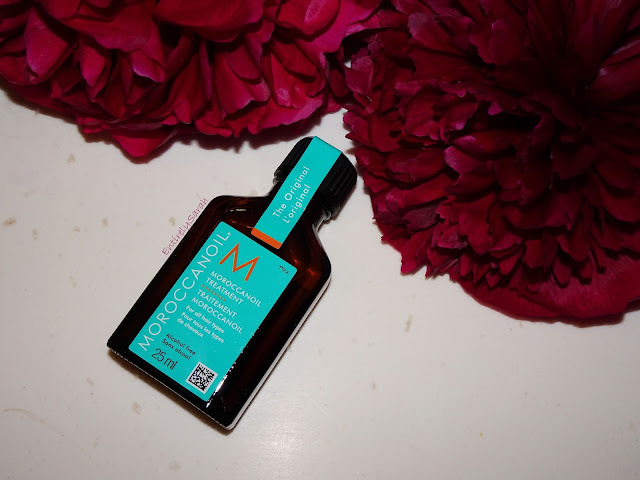 I have used hair oils on and off for years and have taken a liking to a few so I wanted to see how I got on with the much loved Moroccan oil in order to see how it compared to the cheaper ones I am used to. The bottle comes in a box when you get it and it has all the information on it that you would need. This also protects the glass bottle a little in order to help it stay protected in transit. I find the glass bottle to be very sturdy, and feels lovely to use. The glass is a dark brown shade that is slightly see through to help you see how much product is left. It has a screw on cap but no pump so you simply pour the product into your hands. I am less keen on the pour action of this bottle as I like to be lazy and just know how many pumps I use rather than having to measure out how much I need in my hand. I find the consistency makes it easy to pour if you take it slowly and don't tip the bottle too far too quick. I use about a pea sized amount, or just over and rub it between my hands and then distribute it through my hair on the mid-lengths and ends. I find this applies to the damp hair really easily and works in quickly with minimal effort. 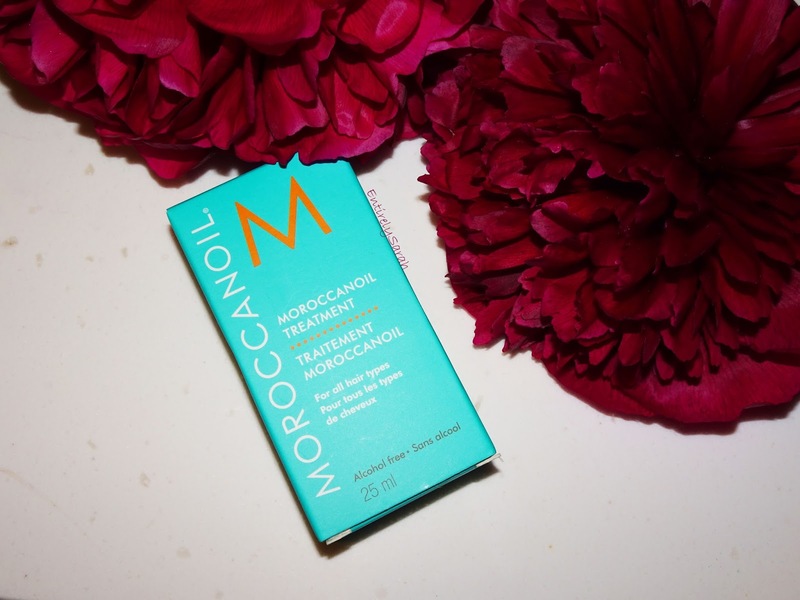 I find it makes my hair feel lovely and soft and it looks so healthy and shiny when I have used this and it really gives it a moisturised and nourished feeling. I love the way this makes my hair more soft and manageable to style and gives it a more effortless feel. Overall, I really like this. I can't say it is definitely better than the other hair oils I have tried but I do think it is an amazing one if you are looking for a lovely hair oil. At £13.45 for 25ml I think this is definitely a higher end hair oil. I would say if you have been thinking of trying this it is lovely and I do think you will like it, but if you are on a budget there are a lot of good ones on the market. I think I would repurchase this mini size in the future as a treat as it is so lovely, but for day to day once this has gone I will be sticking to cheaper ones, just because they are easier to get hold of and more affordable! 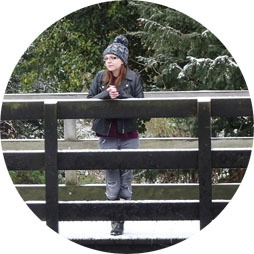 If you do want to check this out you can find it on Look fantastic here, and you can read all about the brand and the benefits the brand put forward on the website for it! Hope you enjoy and I would love to know what your favorite hair oil is so I can give ti a try!